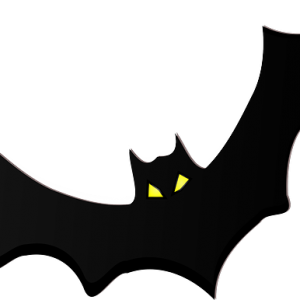 The vampire treatment is not a post-Halloween inspired story, but the endearing nickname for an innovative new hair growth therapy also known as PRP (platelet-rich plasma). The fast gain in popularity of this treatment comes from its well-diversified benefits including efficacy, safety and cost. As the name suggests, PRP is plasma, (a component of the blood,) that has been enriched for platelets. Simply, a small amount of blood (only a fraction of what would be drawn for a blood donation for example) is collected from the patient. That sample is then concentrated for its platelets which contain healing properties and an abundance of growth factors (1). Lastly, the platelets are activated and injected at the site of desired hair growth. PRP therapy has diverse applications in hair treatment with an improvement in hair growth and thickness observed in those diagnosed with the immune condition alopecia areata (2,3), the more prevalent pattern baldness (4–8) and to increase the success of hair transplant surgery (9). One of the main advantages of PRP is that the patient’s own blood is drawn for treatment. Therefore when executed properly by your haircare professional, opportunities for transmission of infectious disease and reported side-effects are minimal (10). Likewise without the use of specialized drugs, the costs remain low comparatively. 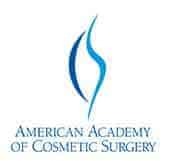 Currently the technology is still new but does have FDA approval for specific uses. Use of PRP for haircare would be considered “off label,” however with all of its advantages and some further investigations into methods, PRP may soon become a popular option in haircare. Talk with your hair loss specialist for more information. Article by: Dr. J.L. Carviel, Mediprobe Research Inc.
Okuda K, Kawase T, Momose M, Murata M, Saito Y, Suzuki H, et al. Platelet-rich plasma contains high levels of platelet-derived growth factor and transforming growth factor-beta and modulates the proliferation of periodontally related cells in vitro. J Periodontol. 2003 Jun;74(6):849–57. Trink A, Sorbellini E, Bezzola P, Rodella L, Rezzani R, Ramot Y, et al. A randomized, double-blind, placebo- and active-controlled, half-head study to evaluate the effects of platelet-rich plasma on alopecia areata. Br J Dermatol. 2013 Sep;169(3):690–4. Marx RE. Platelet-rich plasma: evidence to support its use. J Oral Maxillofac Surg Off J Am Assoc Oral Maxillofac Surg. 2004 Apr;62(4):489–96. Li ZJ, Choi H-I, Choi D-K, Sohn K-C, Im M, Seo Y-J, et al. 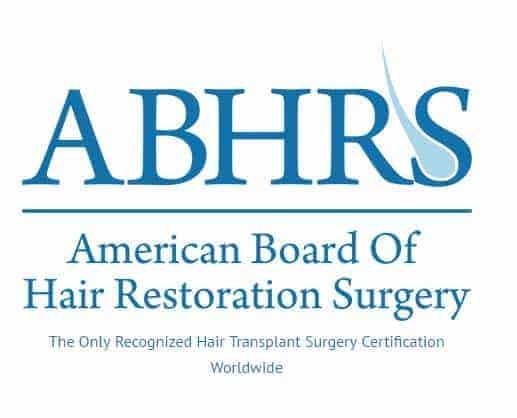 Autologous platelet-rich plasma: a potential therapeutic tool for promoting hair growth. Dermatol Surg Off Publ Am Soc Dermatol Surg Al. 2012 Jul;38(7 Pt 1):1040–6. Sorbellini E, Coscera T with F Rinaldi. The role of platelet rich plasma to control anagen phase: Evaluation in vitro and in vivo in hair transplant and hair treatment. Int J Trichol. 2011;3:S14–5. Kang J-S, Zheng Z, Choi MJ, Lee S-H, Kim D-Y, Cho SB. The effect of CD34+ cell-containing autologous platelet-rich plasma injection on pattern hair loss: a preliminary study. J Eur Acad Dermatol Venereol JEADV. 2014 Jan;28(1):72–9. Park KY, Kim HK, Kim BJ, Kim MN. Letter: Platelet-rich plasma for treating male pattern baldness. 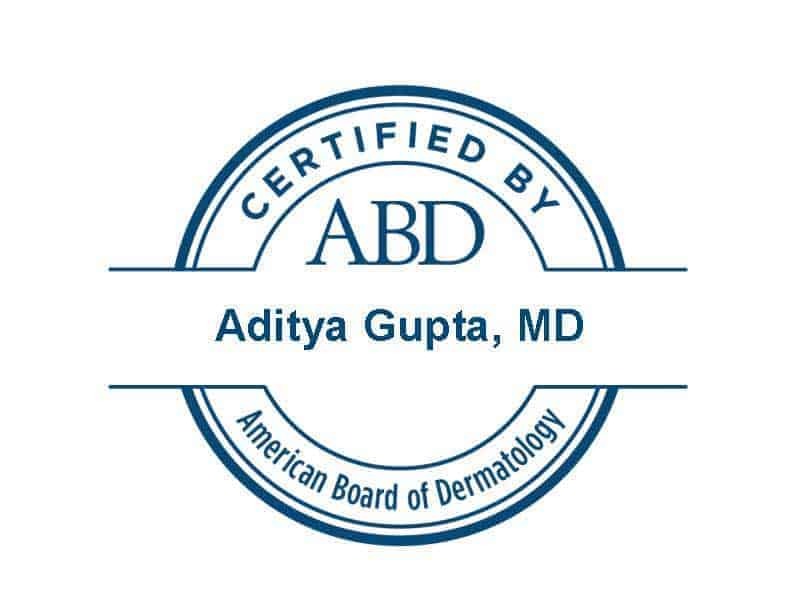 Dermatol Surg Off Publ Am Soc Dermatol Surg Al. 2012 Dec;38(12):2042–4. Takikawa M, Nakamura S, Nakamura S, Ishirara M, Kishimoto S, Sasaki K, et al. Enhanced effect of platelet-rich plasma containing a new carrier on hair growth. 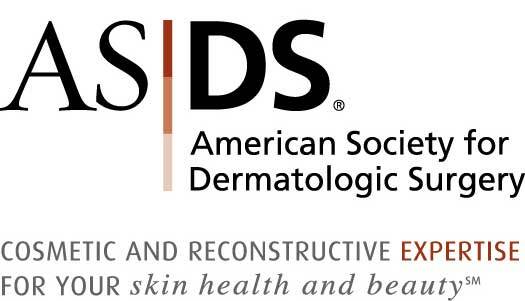 Dermatol Surg Off Publ Am Soc Dermatol Surg Al. 2011 Dec;37(12):1721–9. 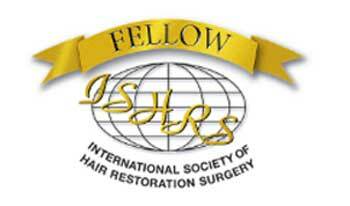 Uebel CO, da Silva JB, Cantarelli D, Martins P. The role of platelet plasma growth factors in male pattern baldness surgery. Plast Reconstr Surg. 2006 Nov;118(6):1458–66; discussion 1467. Kumaran MS with Arshdeep. Platelet-rich plasma in dermatology: boon or a bane? Indian J Dermatol Venereol Leprol. 2014 Feb;80(1):5–14.